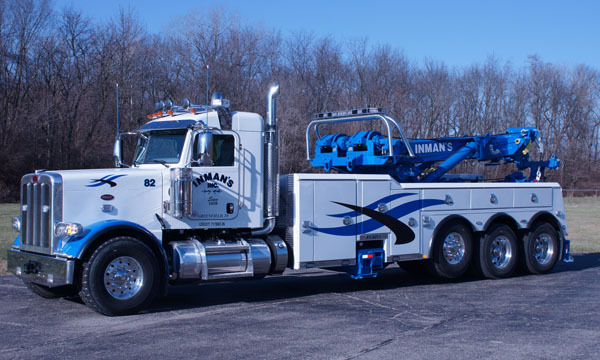 We are proud to be Hancock County, Indiana’s oldest towing company. Experience, continued training and modern equipment keep us a level above the competition. 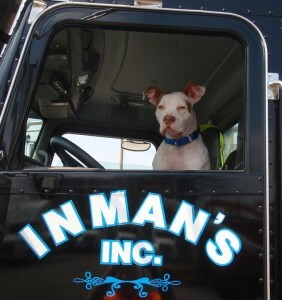 From the smallest car to the largest truck, we handle it all.